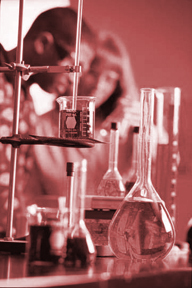 Life Science Laboratories, Inc. (LSL) is engaged in a wide variety of analytical and consulting services. We are presently involved in environmental analysis, microbiological analysis, environmental forensics analysis, and applied research and development. We also consult with industrial clients to aid in the solution of their problems and conduct audits of facilities to evaluate their compliance with various governmental regulations.